Social media pressures, nalagpasan ni Kathryn! Kathryn Bernardo celebrated her 15th year in the industry last November, and through those years we witnessed how she blossomed from a child star to one of the most bankable actresses today. But behind the fame and glam of being on top of her game, Kathryn admitted on "Tonight with Boy Abunda" yesterday December 4, that thoughts of quitting showbiz crossed her mind during her "La Luna Sangre" days. "Hindi naman sa ayoko na, parang kinuwestion ko 'yung sarili ko, 'yung kakayanan ko, at hindi alam 'yun ng marami," Kathryn told the King of Talk. When asked how she got to that point, the "Three Words to Forever" star said, "Andami mong nagawa tapos parang ang hirap. Lalo na nung nag-boom 'yung social media andaming kumikwestion, may opinion. Alam ko na dapat 'di mo siya papansinin talaga, pero pumasok siya sa akin for a time." 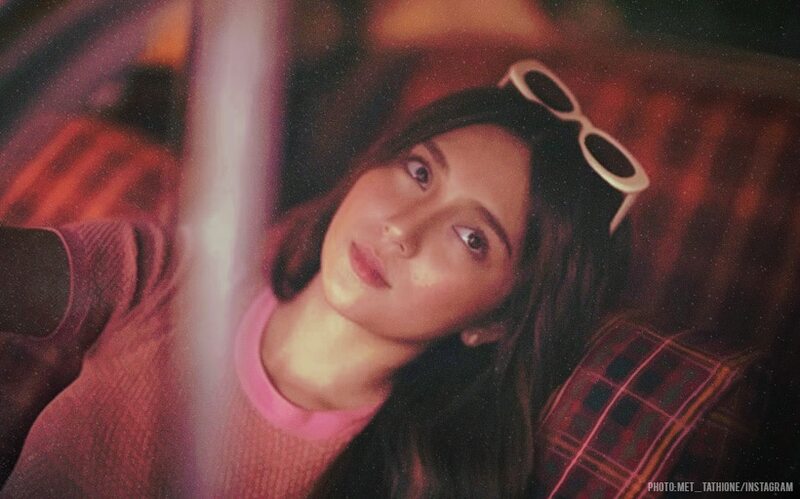 In the end, Kathryn was proud to share that she was able to overcome her own doubts, especially when she proved herself in "The Hows of Us" opposite Daniel Padilla. Joining Kathryn in "Three Words to Forever" are Sharon Cuneta and Richard Gomez. It is now showing in 250 cinemas nationwide. Mapapa-'Fantastica' ka sa 5 moments na ito! Sharon Cuneta, naging 'tame' ang kissing scenes with Richard Gomez!